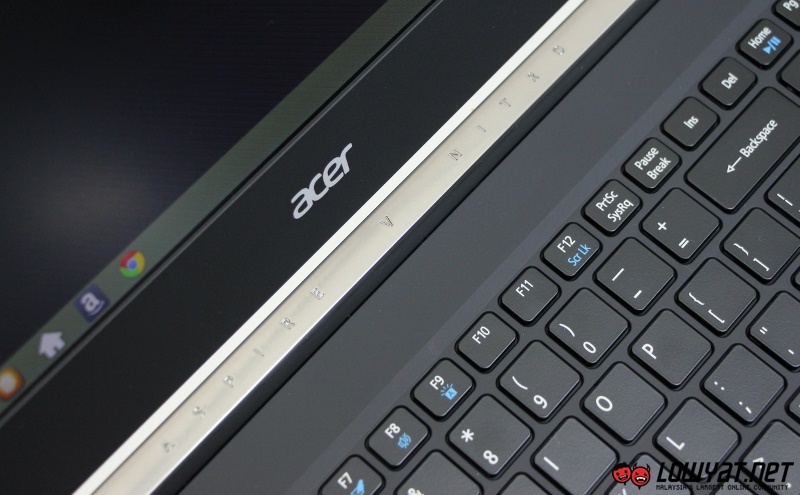 Acer has released the 17-inch model of the Acer Aspire V Nitro Black Edition in Malaysia. This particular model features a few upgrade over the 15.6-inch one that was released a few months ago, including a higher amount of RAM and a Blu-ray drive. As the name suggests, this model features a 17.3-inch 1920 x 1080 IPS display. 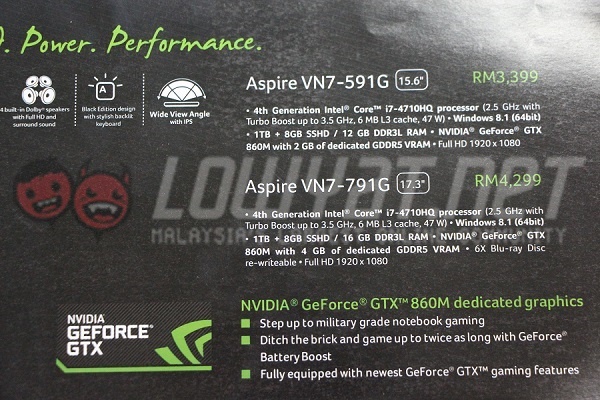 Graphically, this gaming laptop is powered by the same NVIDIA GeForce GTX 860M on the 15.6-inch model, but with 4GB of GDDR5 VRAM instead of 2GB. Other specifications include an Intel Core i7-4710HQ processor with Turbo Boost up to 3.5GHz, a 1TB hybrid hard drive, 16GB of DDR3L RAM, and notably, a 6X Blu-ray drive. Unfortunately, this particular model does not feature the Intel RealSense camera that was unveiled at CES 2015. The 17-inch Acer V Nitro Black Edition is priced at RM4,299 and can be pre-ordered from the Acer booth at the ongoing Malaysia IT Fair in Mid Valley that is ending this Sunday. A pre-order can be made with a deposit of at least RM100 at the booth in the IT Fair. Alternatively, interested buyers can also visit D-Fusion on the ground floor of Section 14 Digital Mall in Petaling Jaya. 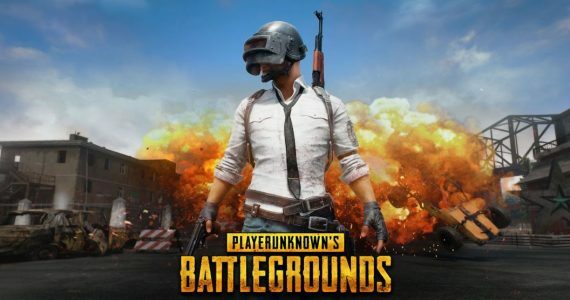 We were told that the estimated waiting time after a pre-order has been made is within one week. If you’re interested, you can check out our review of 15-inch model over here.